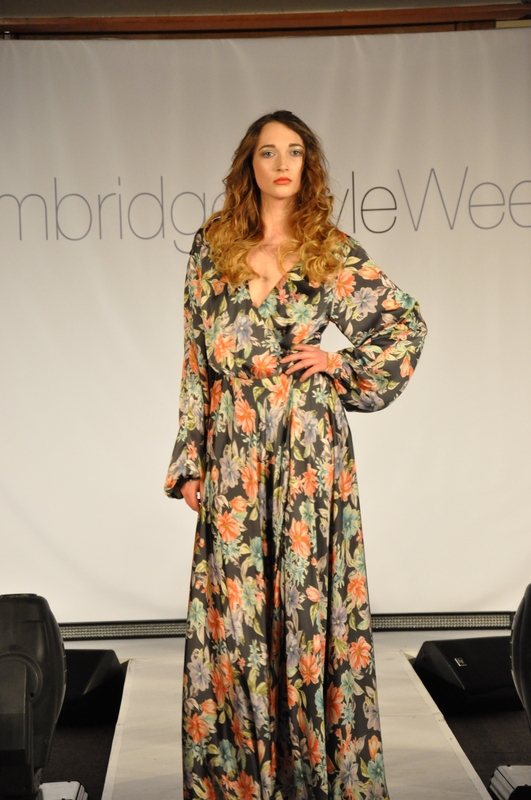 Cambridge Style Week – Ethical and Sustainable Fashion. 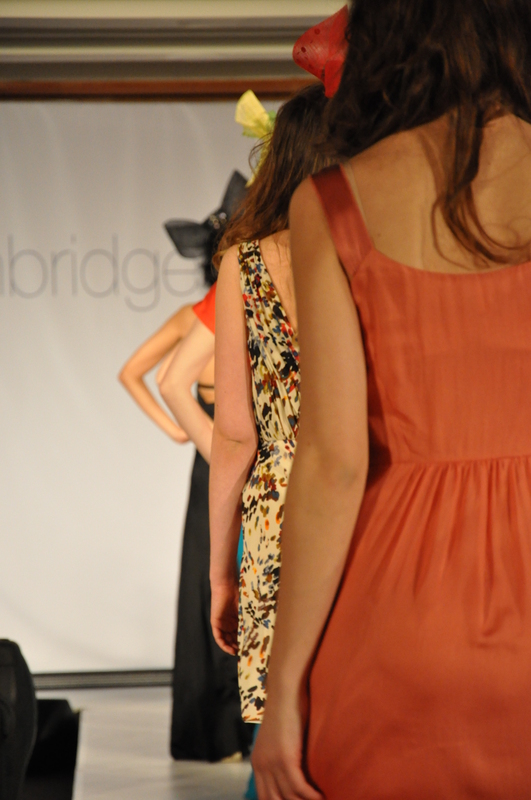 I had previously posted that I was going to be a photography intern at Cambridge Style Week on the 22nd February and that day finally arrived. The event was a huge success and a thoroughly enjoyable experience for all involved. I attended CSWs Ethical and Sustainable Fashion Show which is about sourcing and producing fashion that is environmentally aware. The show was also about raising money for Born to be Beautiful who provide beauty therapy training and skills to victims of slavery and poverty. Before the show began we were treated to the boutique experience consisting of pop up stands including the cosmetics company, Lush, as well as guests receiving a preview of some of the clothing to appear on the catwalk. Following on from this came the live styling session given by Style Heaven who proved that by just having twelve items of clothing, it is possible to create more than 80 outfit combinations! Next came the much awaited catwalk show. I was particularly looking forward to seeing designer Zoe Boomer showcasing her clothes on the runway. She supports The A21 Campaign who aim to abolish human trafficking. Her range of FREEDOM tops which opened the show are to raise awareness and funds for the cause. Others showcasing at the show were Curious Orange, GD Designer Hire, Rosie’s Vintage and Styling by Style Heaven. 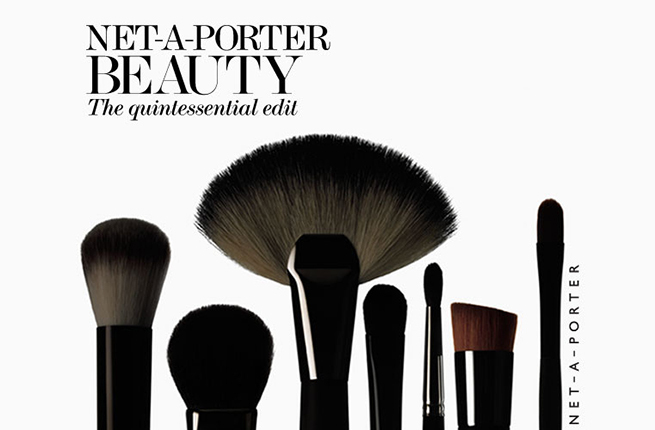 The show finished how it started, with more from Zoe Boomer’s collection. There was an abundance of silk and flowing fabric making its way down the catwalk displaying a mix of elegant daywear and glamorous evening wear. One of my favourite pieces is the floral silk maxi dress (shown above right) with its stylish yet simple design. I can confidentially say that the Ethical and Sustainable show surpassed my expectations. I think that there can be some preconceptions when it comes to ethical fashion but it is important that we think about how our clothing is produced. My only regret is that I was not able to attend the whole week of shows and I cannot wait until CSW 2014! 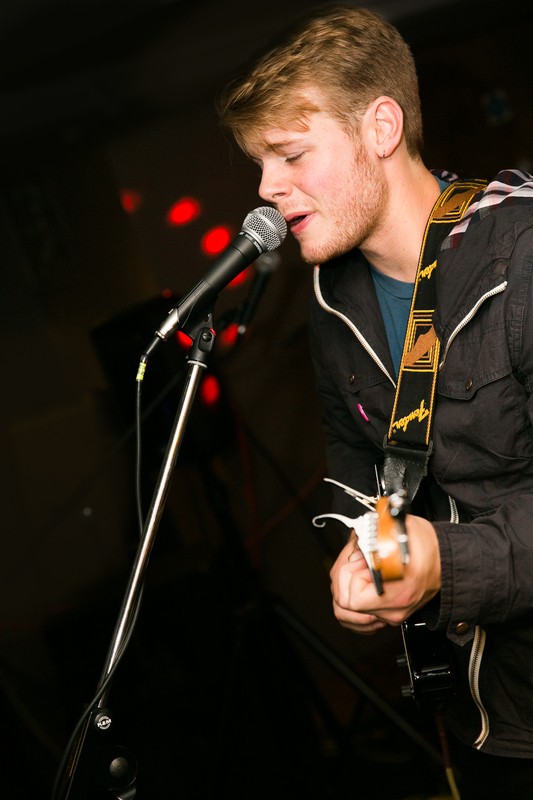 Oxjam Cambridge Launch = Success!